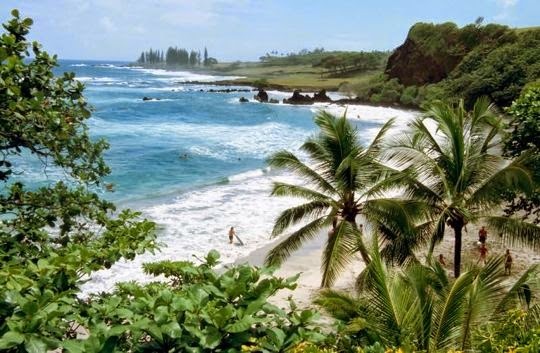 A beach in Hawaii with a good safety record, has been labeled America’s best beach for 2014 by a professor who specializes in coastal research and is best known as Doctor Beach. 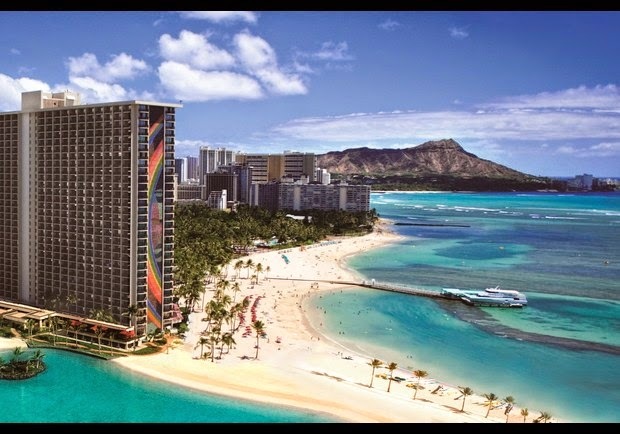 In 2014, Stephen Leatherman gave Duke Kahanamoku Beach, located on the west end of Waikiki Beach, the top spot on his annual top 10 list, after looking at everything from water colour, sand softness, the number of sunny days, views and noise levels. 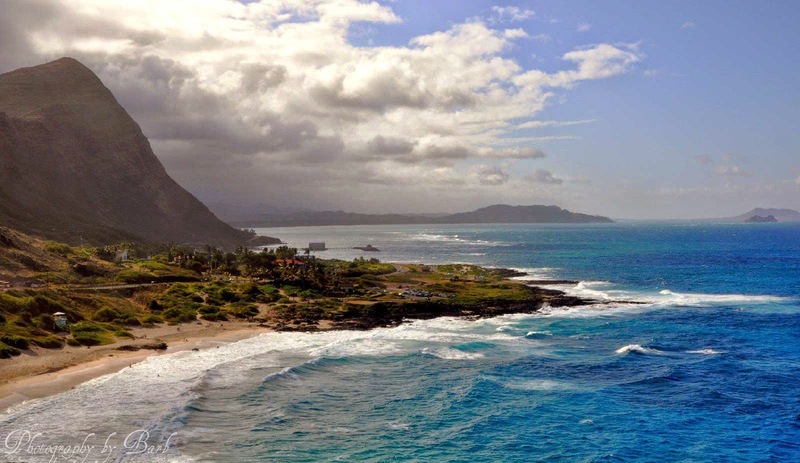 Duke Kahanamoku Beach is manmade, which is protected by an offshore coral reef. 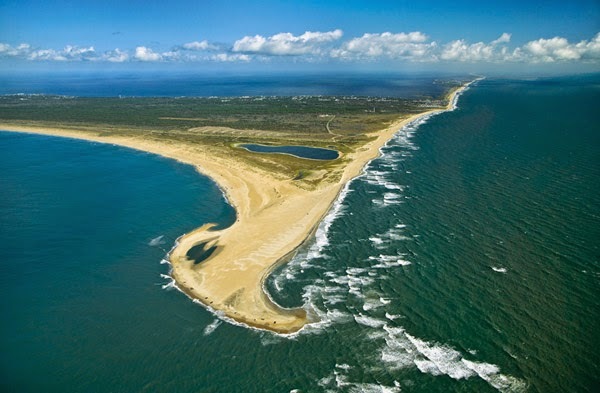 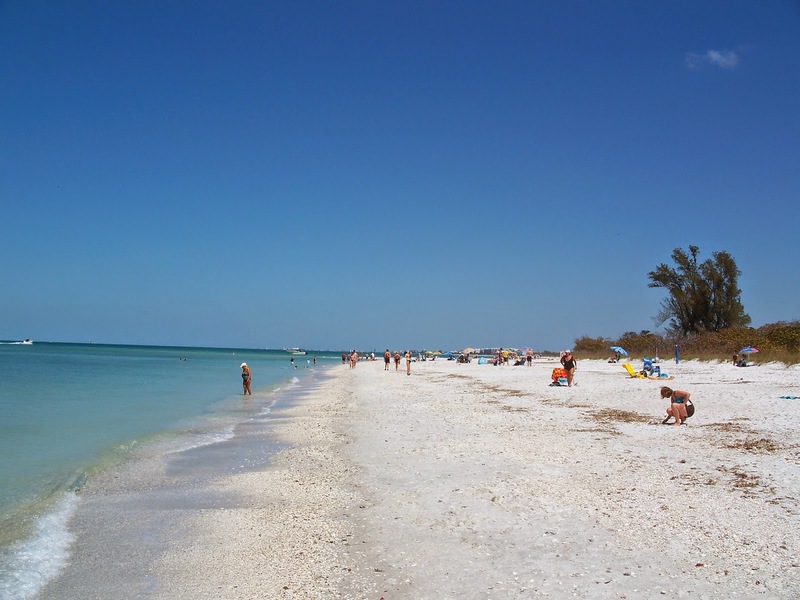 The beach was created more than a century ago by dredging through the shallow reef and importing sand. 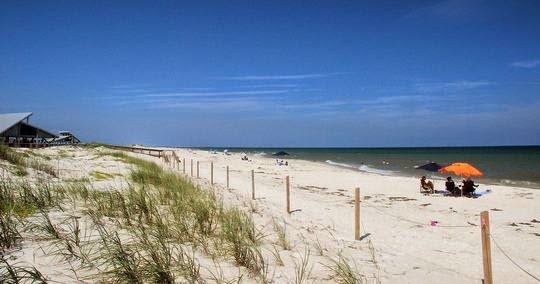 In addition, it's named after a gold medal Olympic swimmer who is also credited with introducing surfing to the outside world, the strip of beach is described as being family-friendly with calm, scenic swimming areas. 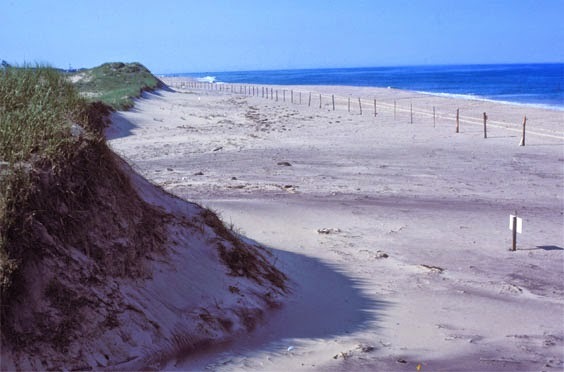 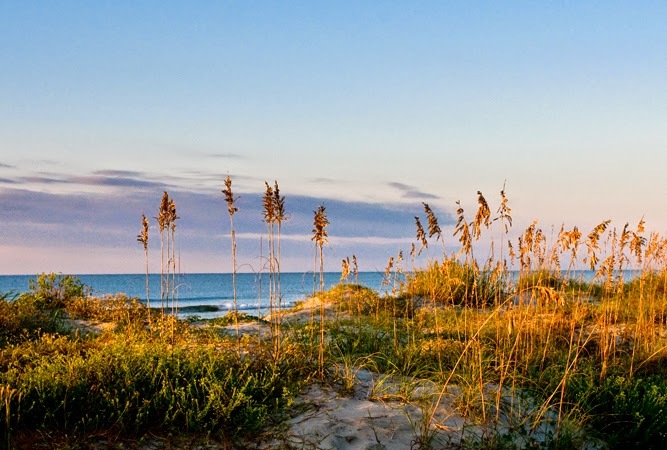 To compile his ranking, Doctor Beach evaluates the destinations across 50 criteria, using a sliding scale from one to five to measure beach quality. 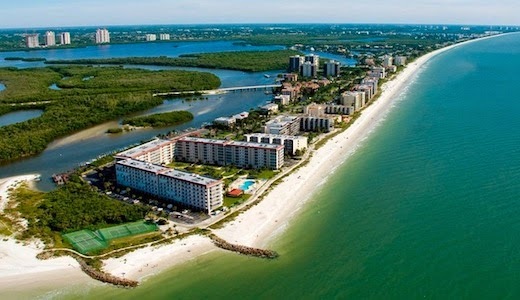 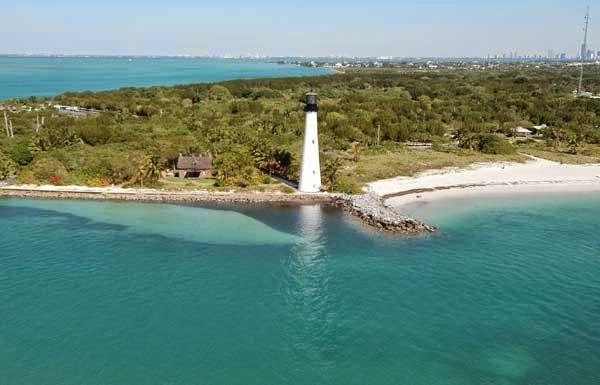 Meanwhile, at Florida, boasts the largest number of beaches represented on the top 10 list with four destinations, followed by Hawaii (3), the Carolinas and a lone representative of the east coast in Massachusetts.